Baby boomers changed American culture during their teen years in the 1960’s and 1970’s, and are bringing that same zest to retirement, with a pronounced unwillingness to go quietly into old age, making today’s 55+ communities more fun and active than ever before. Today’s 55+ communities are appreciated by baby boomers who enjoy neighborhood tennis, pickleball, golf, hiking, fitness classes, and swimming. In addition to athletic endeavors, boomers appreciate a fun lifestyle that includes cocktail parties, poker nights, lavish spas, and crazy themed parties with live bands. Active Adult Communities typically have a strong amenities package plus a more social and active lifestyle among residents due to common interests. Most communities also include lawn and sometimes exterior home maintenance. 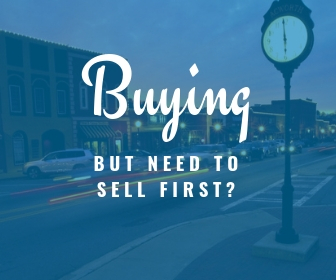 As with any large financial purchase in life, we recommend buyers have their own agent representing them in a purchase, whether of a new home or a resale, as the listing agent or builder representative work only for the seller. Check out How to Choose a Buyer Agent and get started on the path to the fun lifestyle you deserve!